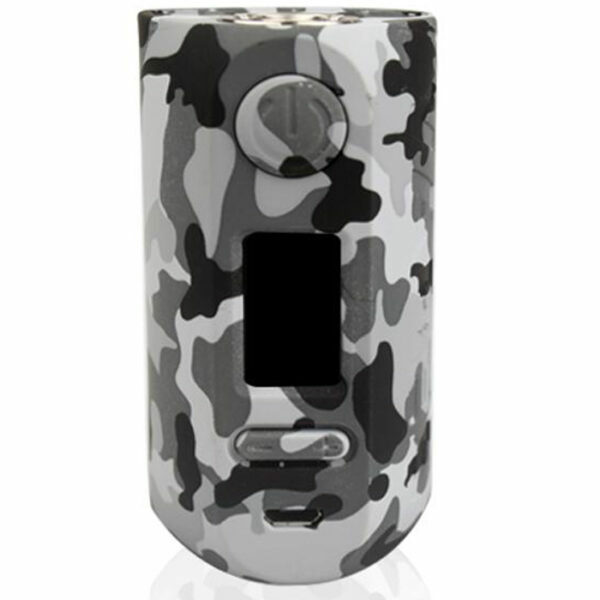 Powered by dual 18650 batteries, the Vapor Storm Puma is a 200W powerful TC Box MOD with unique graffiti body and light weight. With the fall-proof, scratch-proof design and stable chipset, the Puma MOD is definitely a great device for you. First of all this is the Puma Mod Box from Vapor Storm. Because of the unique graffiti on it this is a very wanted mod. Another main thing that makes the mod attractive is its light and its power. In order to power it you are going to need dual 18650 batteries. Once powered, it can easily reach a power of 200w. Furthermore, the Puma mod has a stable and advanced chip. Because of that chip you will enjoy l bring faster fire and better coil flavor to you. Finally the Puma mod has an fall-proof and scratch-proof design. BUY MOD now and you won’t regret it . 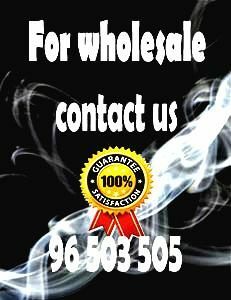 Vapor Storm is a professional leader China Vapor Storm, Vapor Storm, Vapor Storm manufacturer with high quality and reasonable price.